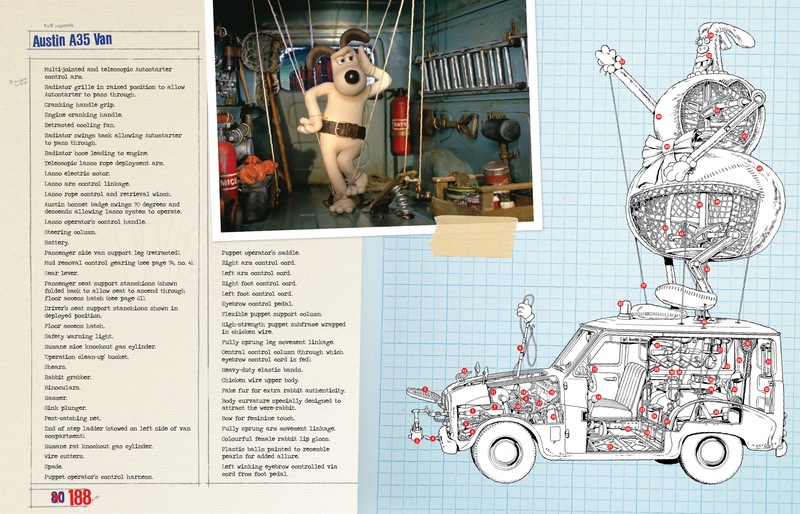 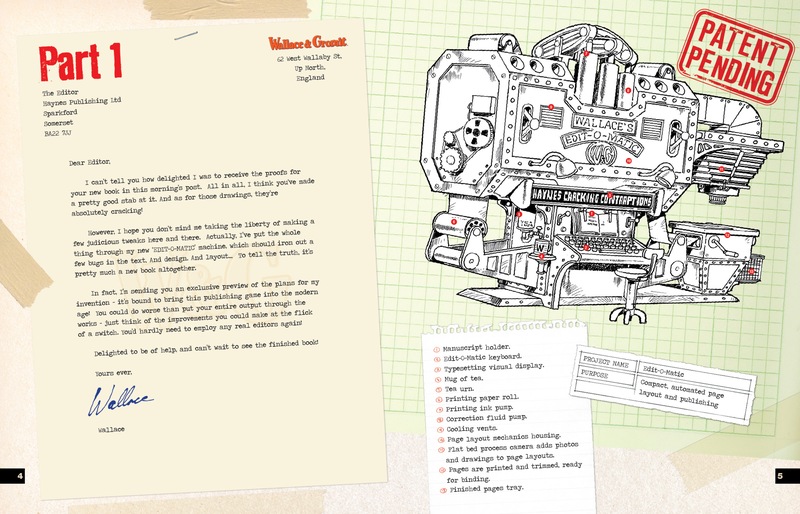 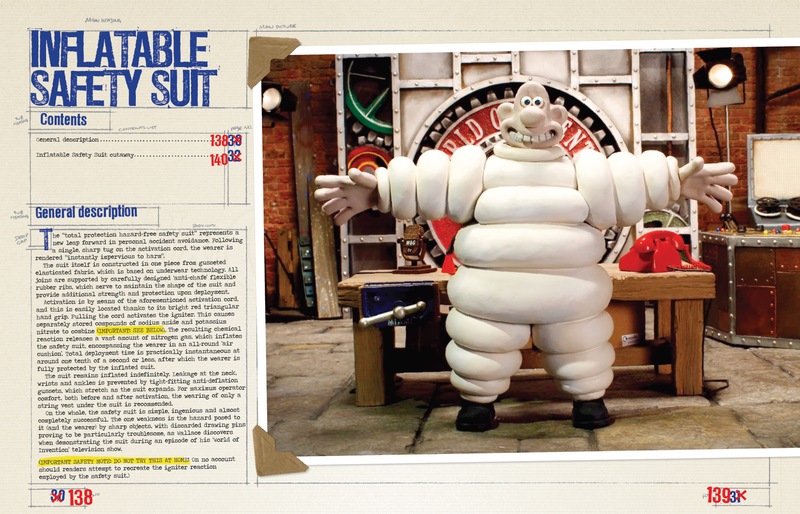 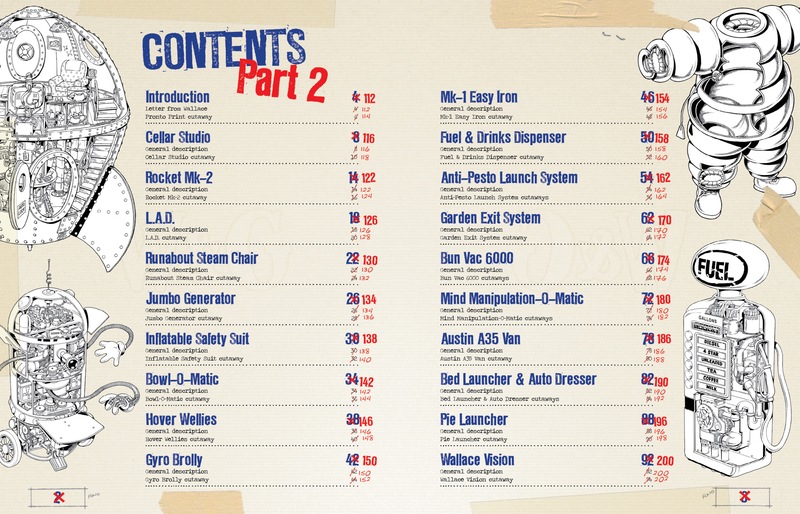 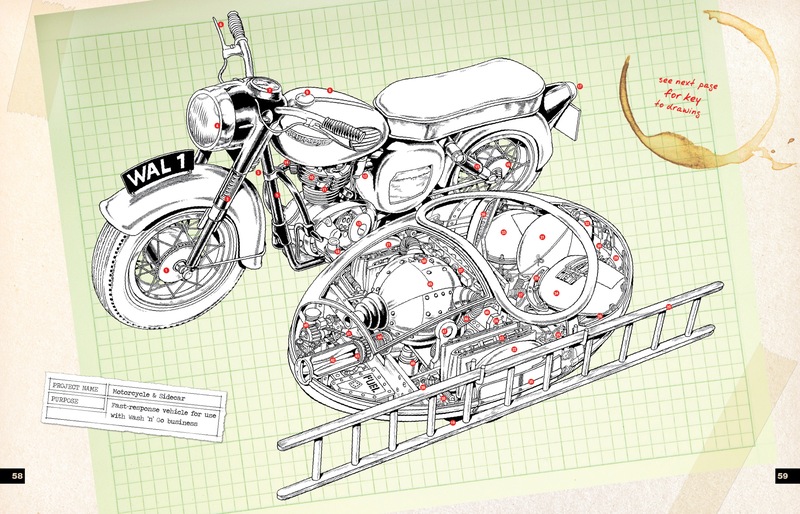 Now you can see all Wallace & Gromit's cracking contraptions in one book! 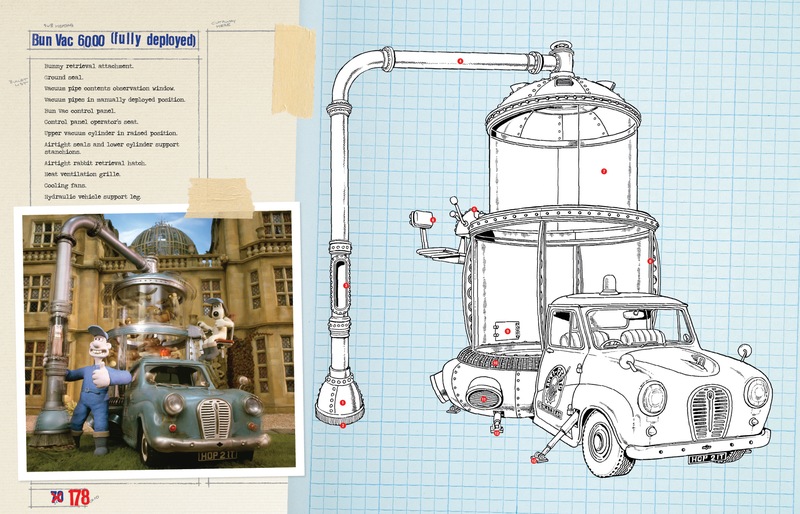 Featuring everything from the Techno Trousers to the Mind Manipulation-O-Matic, this new paperback edition combines all the content of two previous hardbacks – fabulous cutaway drawings by Graham Bleathman as well as photos and technical descriptions – into a single chunky volume at a great price. 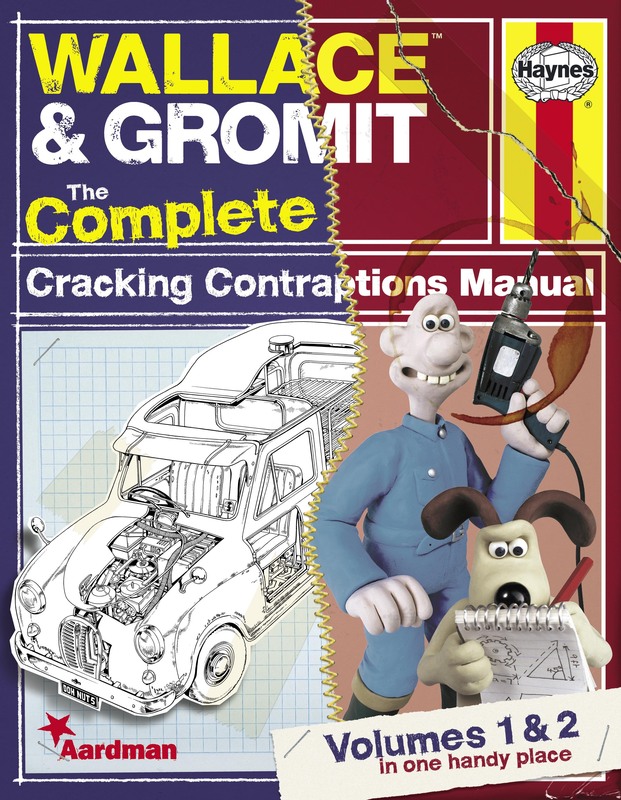 This is a book no Wallace & Gromit fan should be without.